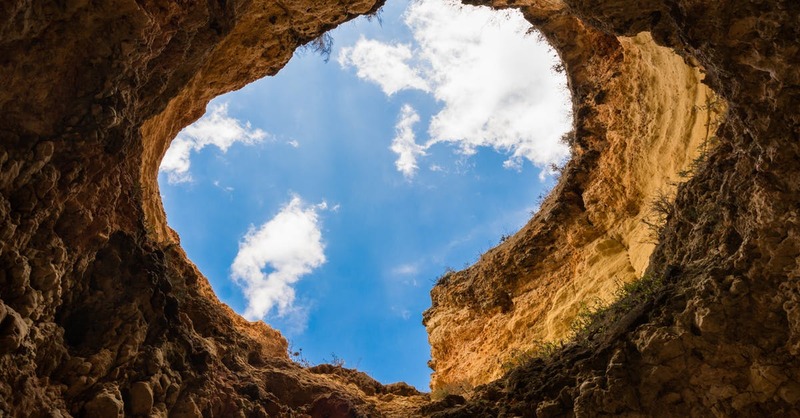 A man fell into a pit and could not get himself out. Many walked by and saw his plight, but only one knew how to help. A MATHEMATICIAN walked by and calculated HOW he fell into the pit. A NEWS REPORTER walked by and wanted the exclusive story on his pit. A SCIENTIST walked by and calculated the pressure necessary to get him out of the pit. A GEOLOGIST walked by and told him to appreciate the rock strata in the pit. The COUNTY INSPECTOR walked by and asked him if he had secured a permit to dig a pit. The COUNTY TAX ASSESSOR walked by and figured the taxes he owed on the pit. Finally, JESUS walked by. Seeing the man’s plight, took him by the hand and LIFTED HIM OUT of the pit. This tongue-in-cheek story succinctly illustrates for us how we as Christians are called to respond when we see someone in need or we are made aware of an injustice or suffering another is facing-we are called to do something. Yet, our action must first be rooted in ability to “see” the needs of those around us. Sometimes we do not even see those in the “pit.” This takes an awareness of the world outside of our own experiences and perspectives. It is willingness to step outside of our comfort zones and to listen with compassion to the stories of others. Then when we hear stories of adversity, inequality, injustice and suffering, we must not be tempted to walk on by. For a variety of reasons, we might talk ourselves out of getting involved. We make excuses. We rationalize. We avoid. We become overwhelmed. We get distracted. We become immobilized. And we might be tempted in these moments to walk on by. However, our call as Christians is to continue the work, mission, and ministry of Jesus Christ in the world. Our call is to be the hands and feet of Jesus Christ in the world. As the rest of the world is busy taking care of themselves…we are called to see like Christ, have compassion like Christ and move towards the hurt to lift others up out of the pit. May it be so in our lives!